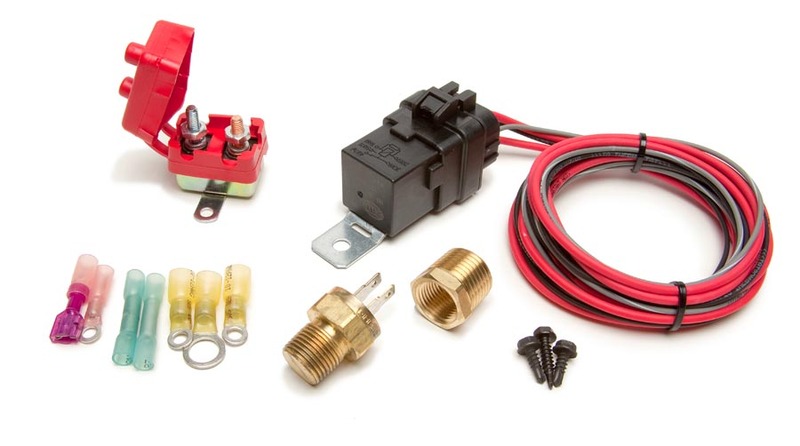 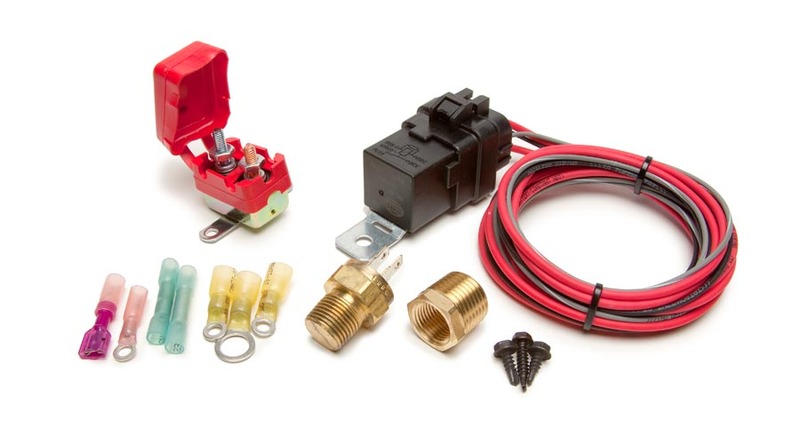 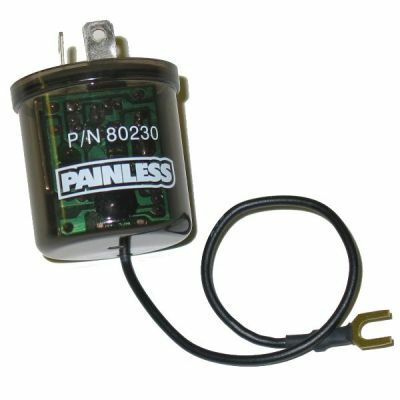 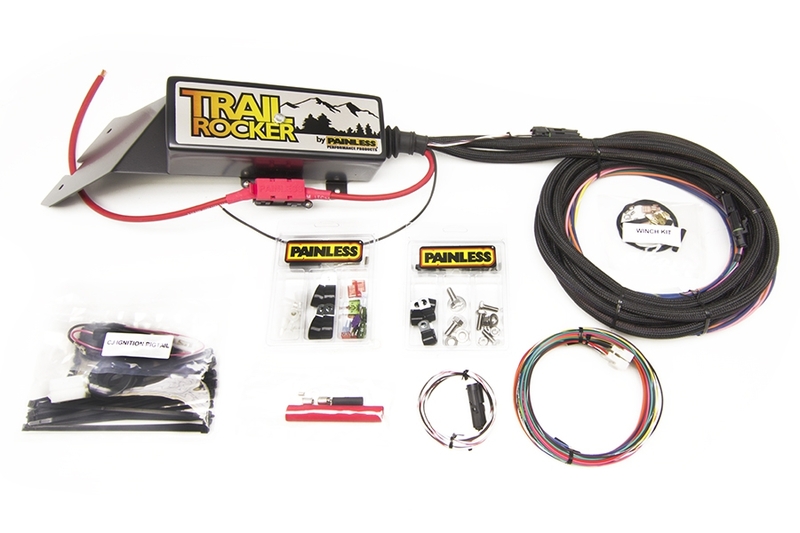 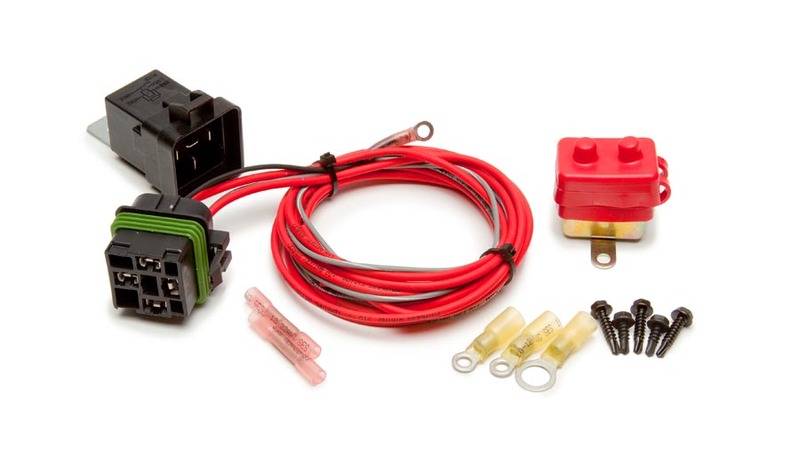 This 22 circuit Painless Performance factory upgrade harness for 1974 & earlier CJ Jeeps uses the OEM style fuse block. 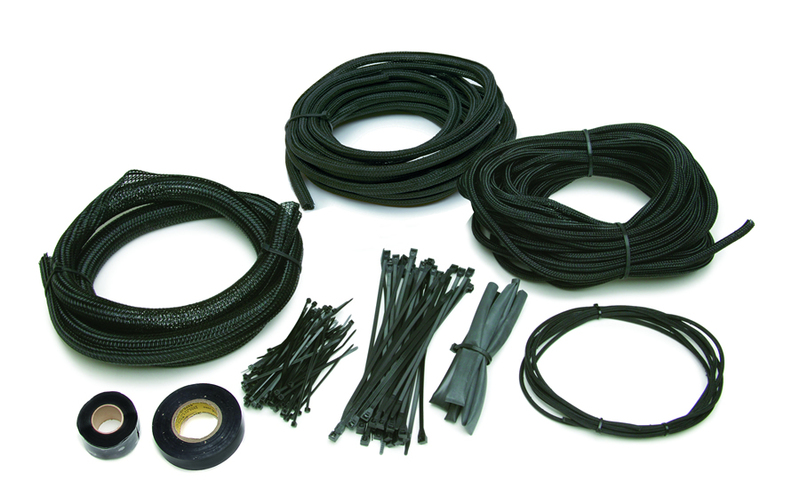 Open ended wire leads allow for custom routing of the wiring for your CJ. 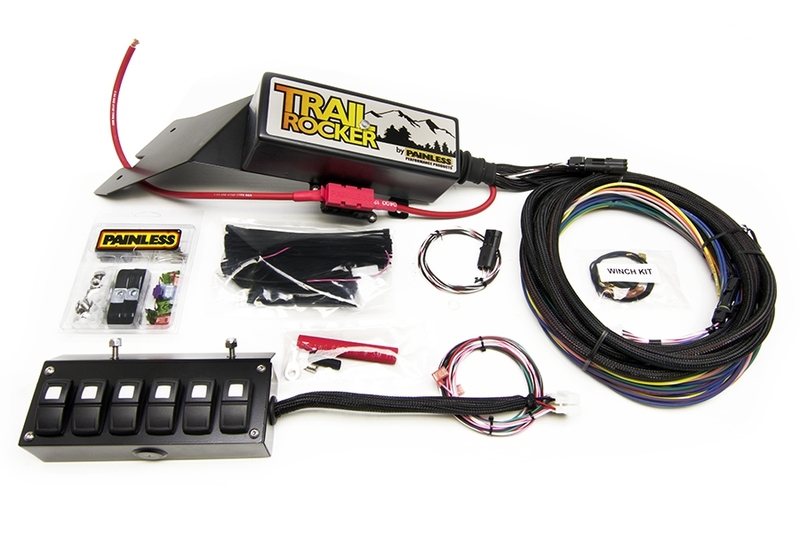 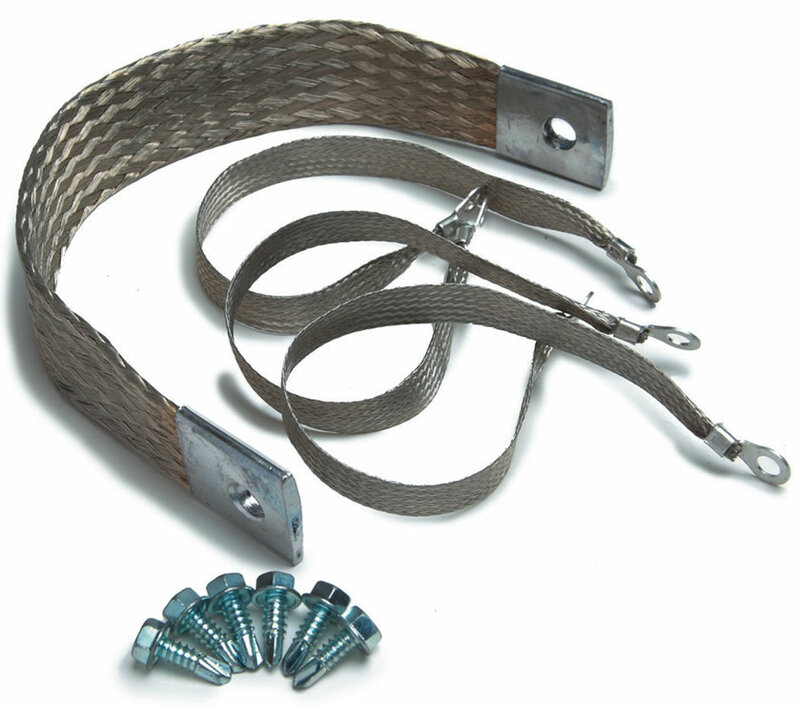 This harness routes the wires through a firewall via a grommet in the bulkhead and the ignition switch is in the dash for your earlier Jeep CJ. 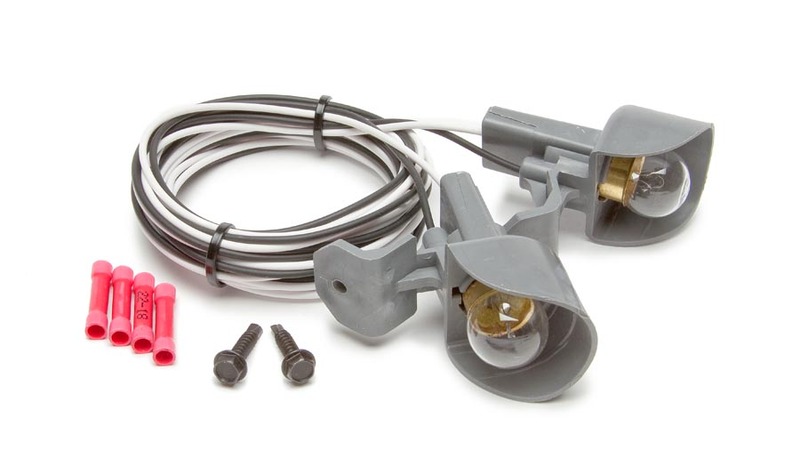 Also included are pre-wire plugs for headlights. 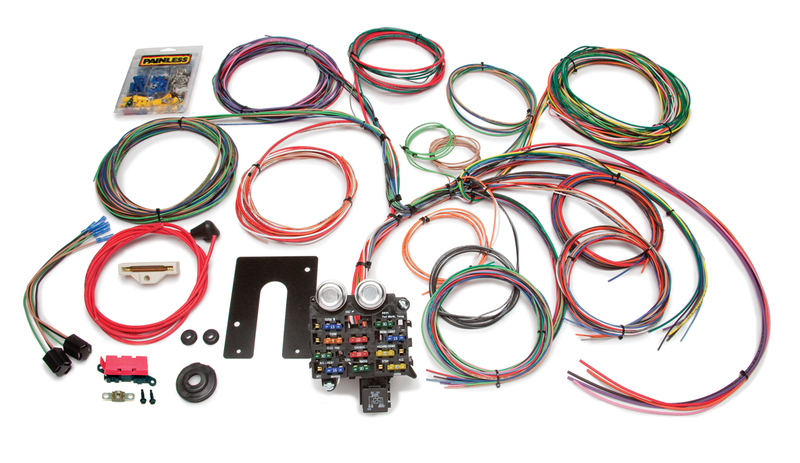 Each wire is custom printed with the circuit identification as well as using factory color codes for easy installation. 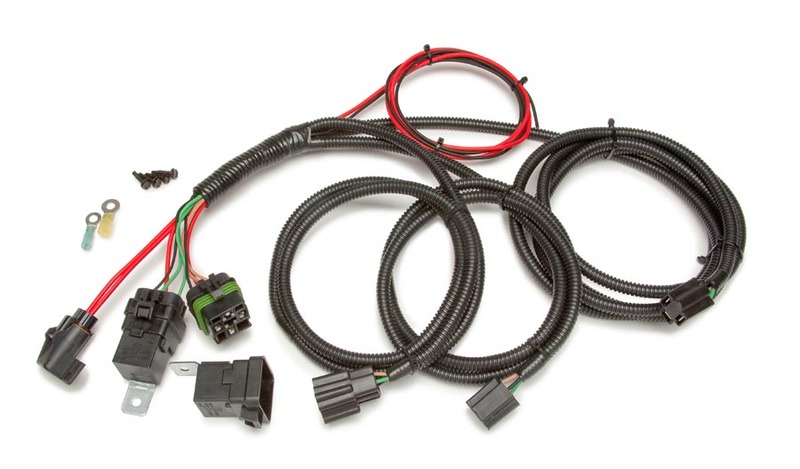 Connections Included: Two Headlight Pigtails, 10SI & 12 SI Alternator, Dimmer Switch and 20 Extra 56 Series Terminals for use with any Factory GM 56 Series Connector such as Headlight Switch, Wiper Switch or A/C Switch/Blower Motor.